I need some cheery color. So tired today and really feeling emotionally exhausted as well. Maybe this will help any of you who might be feeling the same. 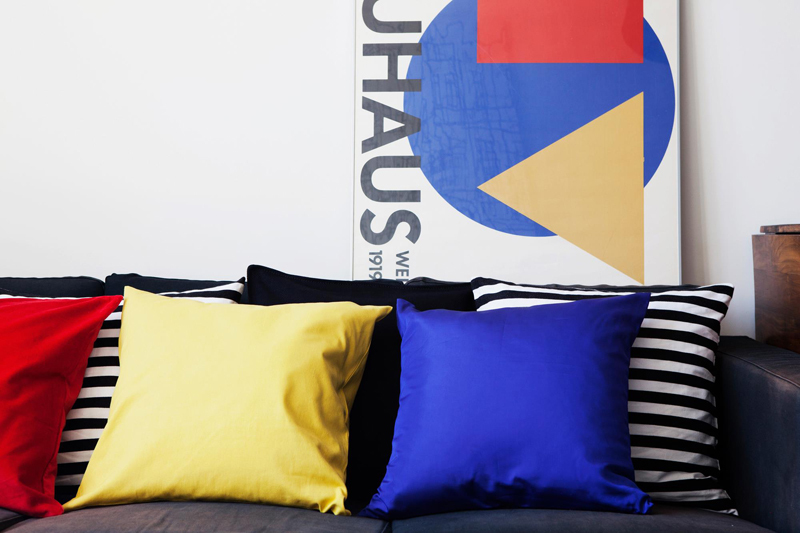 I'd love to get some bright primary colour pillows! Hope you feel more energised soon. Beautiful colors! Hope you feel energized soon! escpecially the yellow is a happy colour!